The “Peaceful Investing” workshop was held in Bangalore on November 13, 2016. The workshop was aimed at sharing equity investing knowledge with the participants that could help them gain confidence while taking their equity investment decisions. 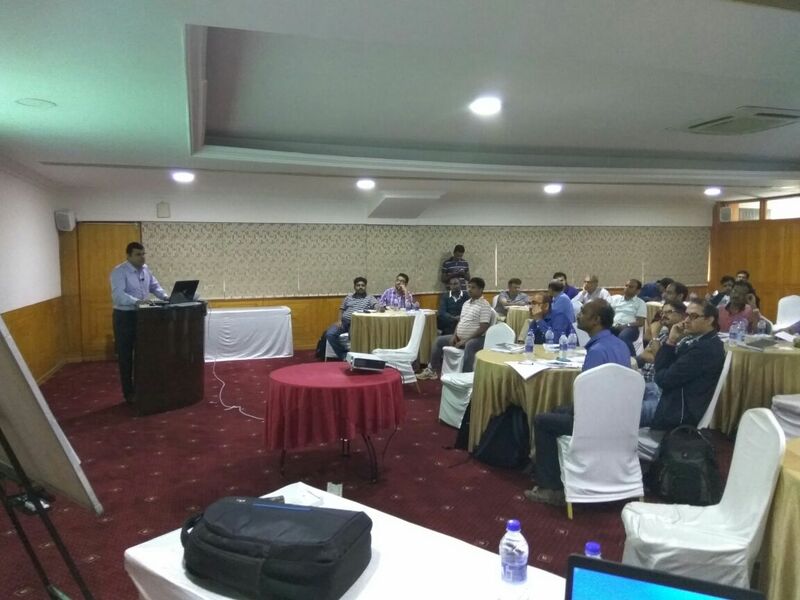 The workshop was special as it witnessed investors coming from Calicut, Goa, Trichy, Mysore, Vishakhapatnam etc. to Bangalore to attend it. Hyderabad, Lucknow, Jaipur, Chandigarh, Mussoorie etc. to Delhi for the Peaceful Investing workshop. Thanks for the workshop. It was great to meet you. I thought the workshop was very well structured and it really tied things together for me in terms of having an investment philosophy and methodology. I would highly recommend this workshop to anyone who has been following the market and has done a little bit of initial reading. This would really tie things together. 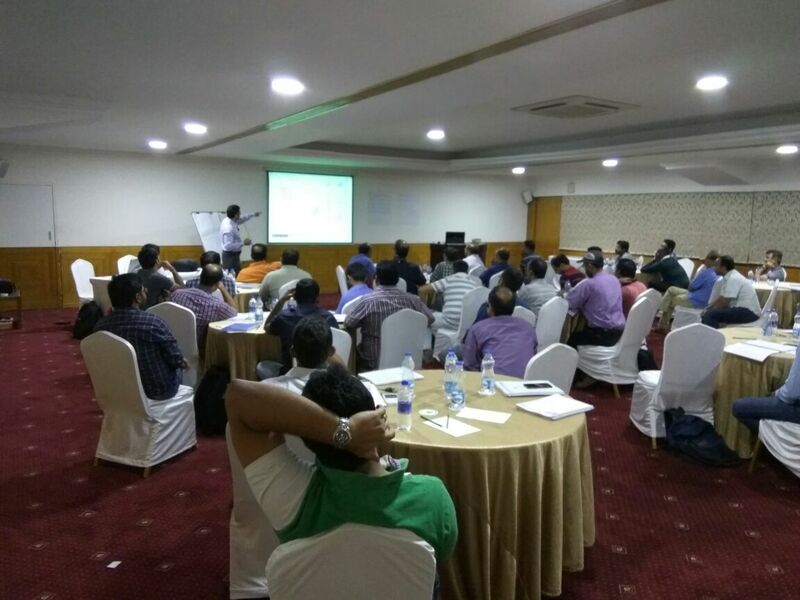 Immensely thankful to you for having started the Bengaluru leg of Peaceful Investing Workshops. 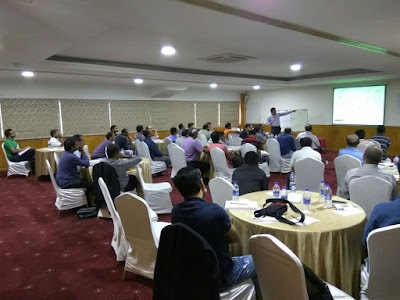 Your approach, right from the time the participants register for this workshop, which includes suggestions to read, ruminate and note down questions to be clarified is very much helpful. Your patience in answering each question, simple or complex is exemplary. The depth of knowledge and wisdom that comes out during your workshop is extremely useful. It was indeed a remarkable experience full of learning to understand various aspects of equity investment. I would like to sincerely thank you for sharing your exceptional knowledge and answering all the questions with great patience. Appreciate every bit of it. @drvijaymalik It was good to meet you Dr. Vijay. Thanks for your time and wisdom today. @drvijaymalik Thank you, Sir, had a good time. Will proceed with thought and courage.